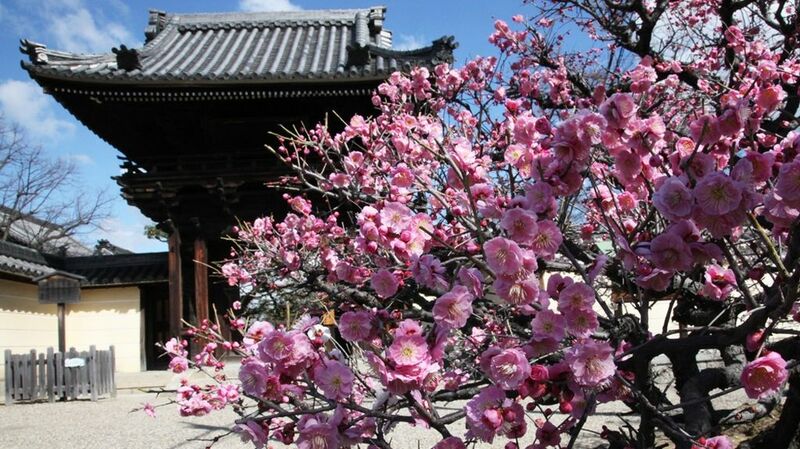 Viewing Ume (Japanese plum tree’s blossoms) is also popular attraction as well as Cherry blossoms. A festival featuring 800 red and white plum trees in 80 varieties. You can enjoy rituals and outdoor tea ceremony during this period. Hours : 09:00 to 16:30 during the period.